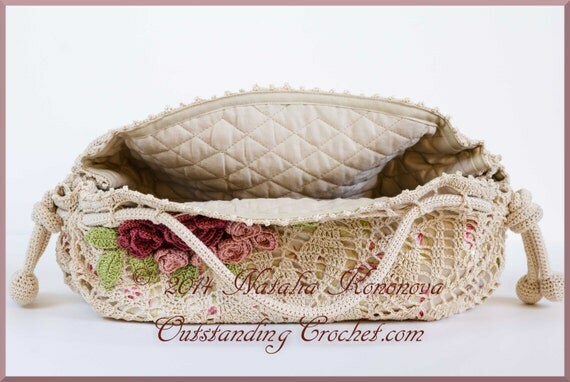 Outstanding Crochet: Renewed Doily Bag Crochet Pattern. 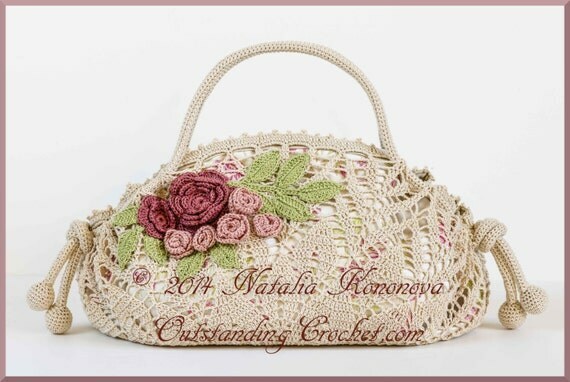 Renewed Doily Bag Crochet Pattern. I initially made this pattern about 2 years ago, so it was time to edit it. I just downloaded a new version to my shops. If you bought it via Etsy or Ravelry, feel free to download the new file. It's in a format of my current pattern template and more comprehensive. 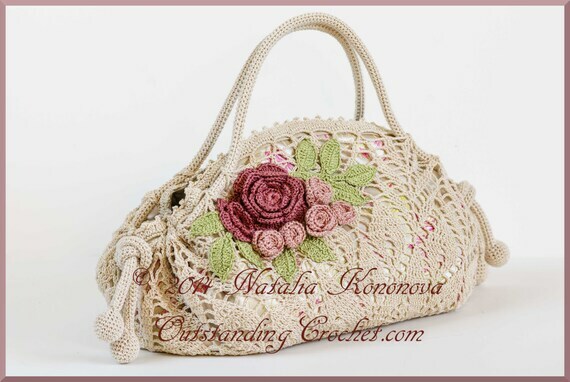 Tea Rose Doily Purse Crochet Pattern (clickable link).